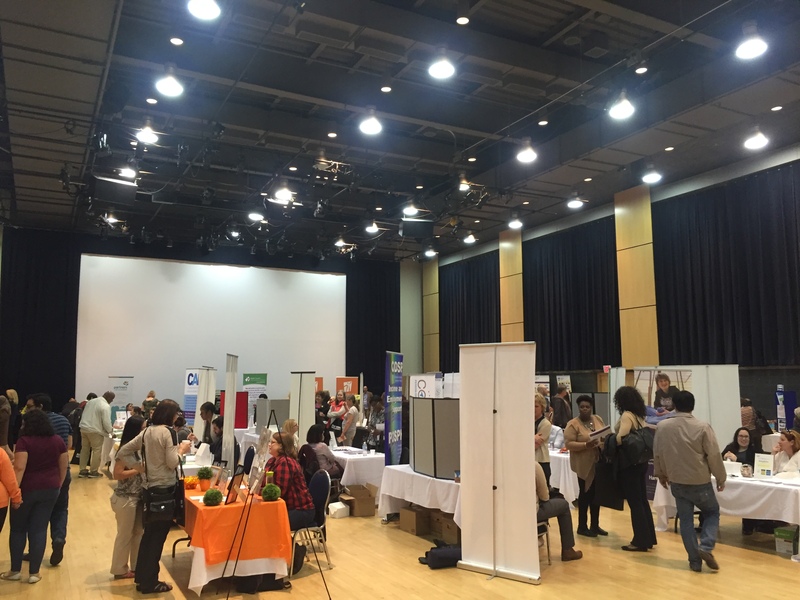 Jaqueline Macedo BSN, MSN is a visiting international PhD student at York University, supervised by Professor Nazilla Khanlou in the School of Nursing. Ms. Macedo served as a faculty member, and earned a Master’s degree in Nursing, with a concentration in mental health services in Brazil. 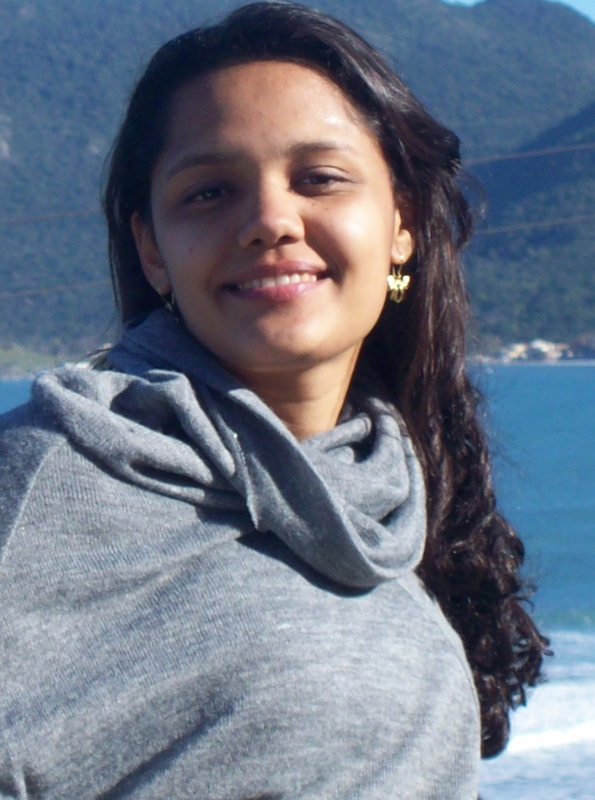 Since 2012, she is a full-time doctoral student in Psychiatric nursing at the University of São Paulo, School of Nursing at Ribeirão Preto, Brazil, supervised by Professor Margarita Luis. The focus of her doctoral thesis is on the prevention of substance use in middle school. It is a participatory action research study developed with middle school teachers at São Paulo state, Brazil. As part of the participatory phase, a vignette was constructed, based on real stories, to discuss how to deal with students’ drug use at school. Ms. Macedo’s involvement with marginalized population groups in volunteering has influenced her research and academic choices. Hyun-Sil Kim was born in Seoul, South Korea. She graduated from Hanyang University (major in Nursing) and earned a Doctoral degree from Ewha Womans University in Seoul. In 2010, Hyun Sil Kim was a visiting scholar with Nazilla Khanlou at this Office. She is presently focusing on social integration and health policy issues for international marriage migrant women in South Korea. 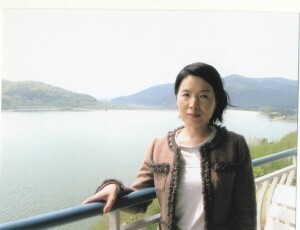 She is currently a professor in the Department of Nursing at the Daegu Haany University located in Daegu, South Korea. Her research objectives are juvenile delinquency, substance abuse, influence of media violence on delinquent behaviour, family dynamic environment, personality, school violence.